Strongholt, The Home of the Army of Kaldor lies south of Trinsic Moongate. The buildings are built around a central, large building. 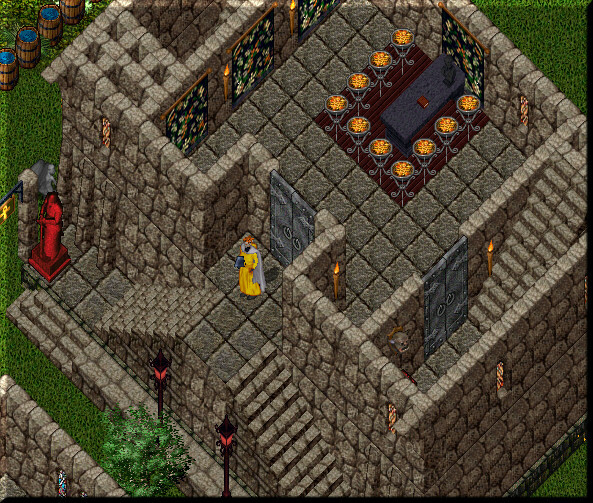 The buildings are all mainly dark deep stone, The forest around Strongholt makes the place a good, safe place for the people living there.